Limit 1 per person and 1 per transaction. Valid on a full tarot card reading. Redeemable in person, by email or by phone. By appointment only. Promotional value expires 365 days after purchase. 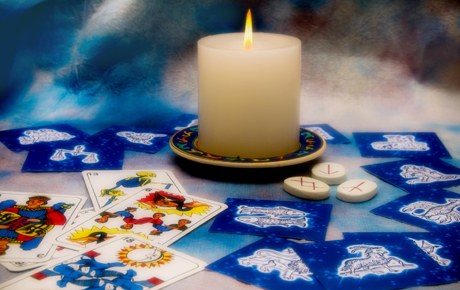 Explore your most nagging questions using this deal for 51% off a tarot card reading from Readings by Sophia in Palatine ($35 value). This session can be done in person, by email or on the phone, and has no time limit so you can delve thoroughly into your past, present and future. Sophia was born into a family of expert psychics. Her gift provides her clairvoyant observations and readings. She offers unlimited time for her readings to ensure that she provides a thorough consultation. In addition to 1-on-1 readings, Sophia also provides group tarot card readings for up to five people per session. Clarify your concerns with this psychic offer.